>> Are “Super Lice” Coming to Your School This Year? Every year it's the same thing...school starts, and then there's head lice. 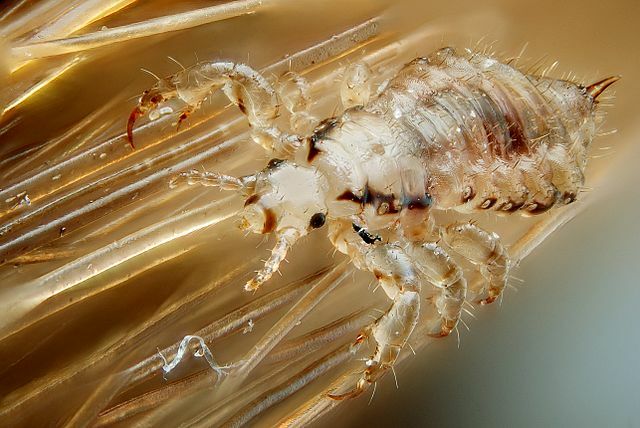 The problem of head lice has been around for thousands of years. But for the last few years, we've been seeing more and more (alarming) reports of so-called "Super Lice." Super Lice infestations are spreading across the United States at a dramatic rate! 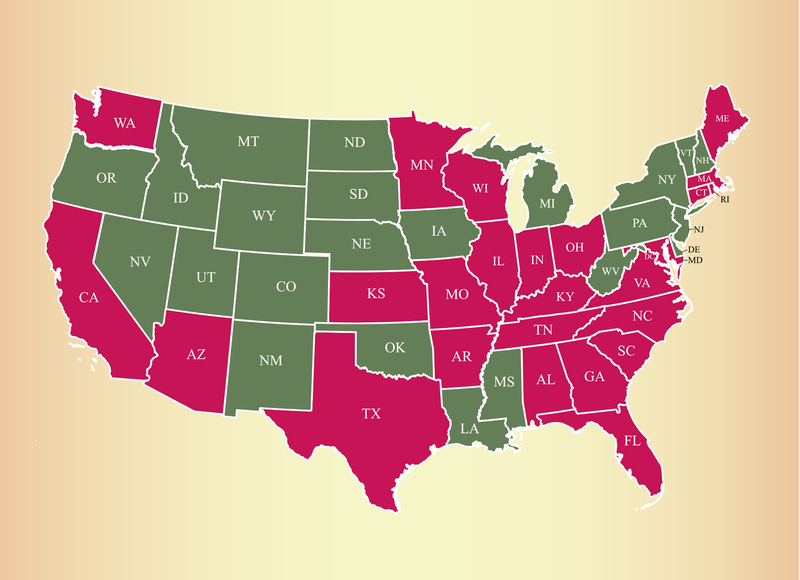 In 2017, MothersAgainstHeadLice.org found that ALL 50 STATES had cases of "Super Lice." If your school gets infested with lice in 2018, it's most likely going to be an infestation of "Super Lice." So What Should You Do About "Super Lice?" Communicate with your school nurses and teachers as well as your Parent/Teacher associations ​and send them links to our SUPER LICE RESOURCES page. Also, advocate with your school district administrators for a strictly enforced "No Nit Policy." Being aggressive with no-nit policies will help you reduce absences better than doing the reverse. Go to our SUPER LICE RESOURCES page and learn about Super Lice and what you can do to help prevent and combat Super Lice infestations and how to advise teachers and parents to do the same. Go to our SUPER LICE RESOURCES page and learn about Super Lice and what you can do to help your students and parents prevent and combat Super Lice infestations. Go to our SUPER LICE RESOURCES page and learn about Super Lice and what you can do to prevent a Super Lice infestation and how to get rid of Super Lice if you have them. Make sure you are checking for lice and nits every day - at least for the first month or two when school starts.